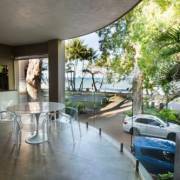 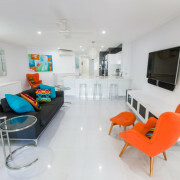 603 On the Beach - Palm Cove Beachfront Apartment Modern furnishings, spacious rooms and large kitchen, with balcony overlooking the Coral Sea. 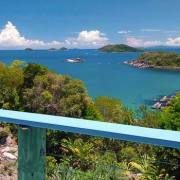 The ideal spot to sit back and unwind... equipped for a wonderful holiday experience with breathtaking views of the ocean. 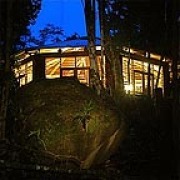 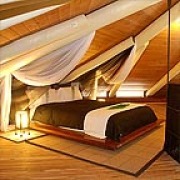 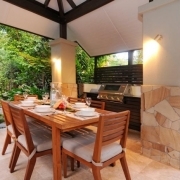 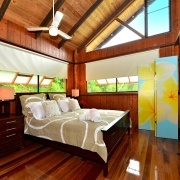 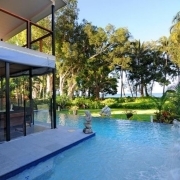 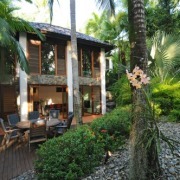 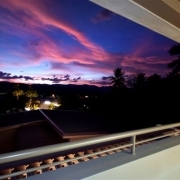 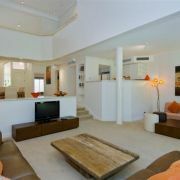 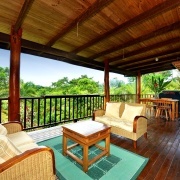 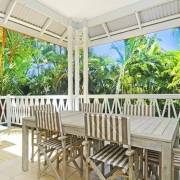 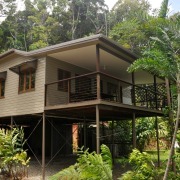 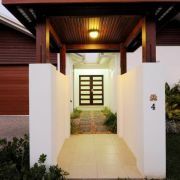 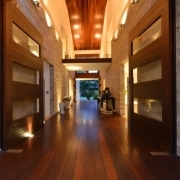 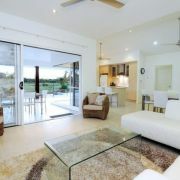 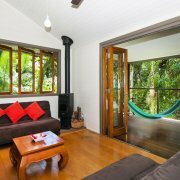 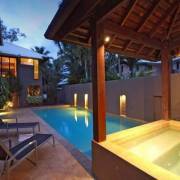 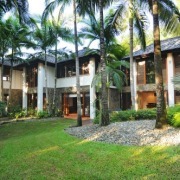 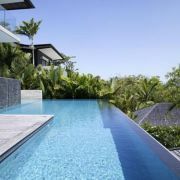 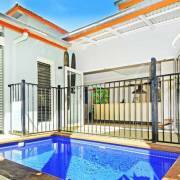 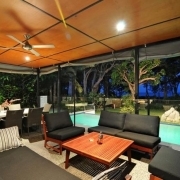 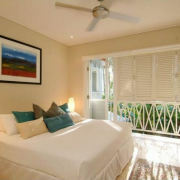 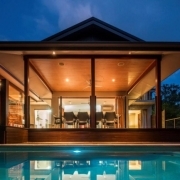 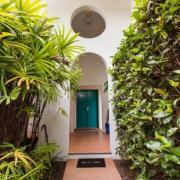 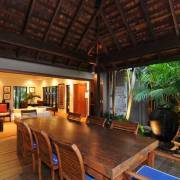 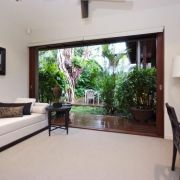 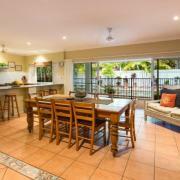 Casa Breeze - 4 bedroom Holiday House at Palm Cove: Looking for the perfect holiday home in Palm Cove, close to the beach. 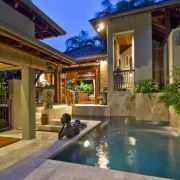 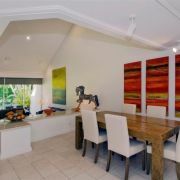 Casa Breeze is a tropical, stylishly decorated 4 bedroom holiday home with luxurious features for the perfect family vacation or group holiday just minutes from Palm Cove beach.